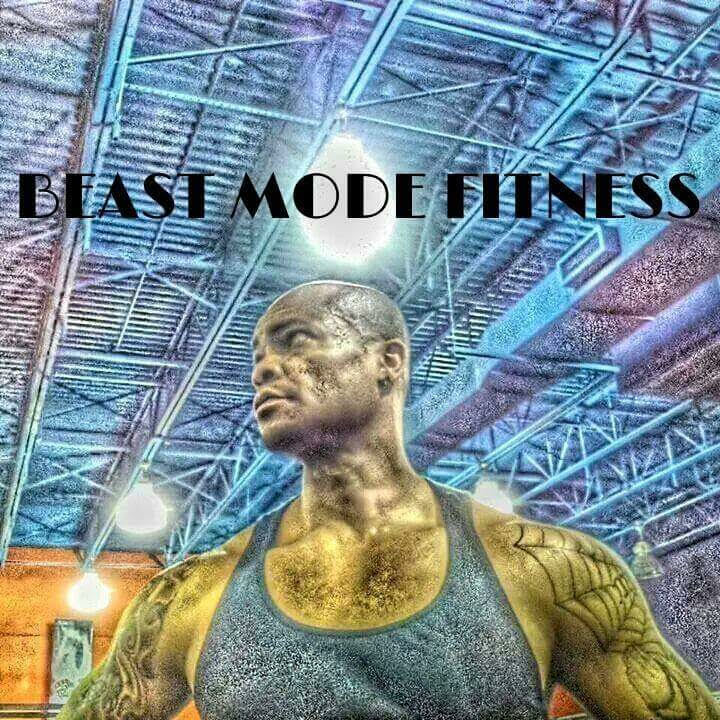 Marcus Webb has been a fitness trainer for over 10 years and in the fitness industry for over 20 years. He is a certified fitness trainer, former athlete and placed 1st in his first and only bodybuilding show. Marcus trains adults, teens, kids, seniors and athletes. The types of training offered include weight loss training, body weight training, steel weight training, machine weight training, strength and conditioning, sports specific training, cross fit simulated exercises, plyometric training and cardio kickboxing boxing. He also offers small group training.